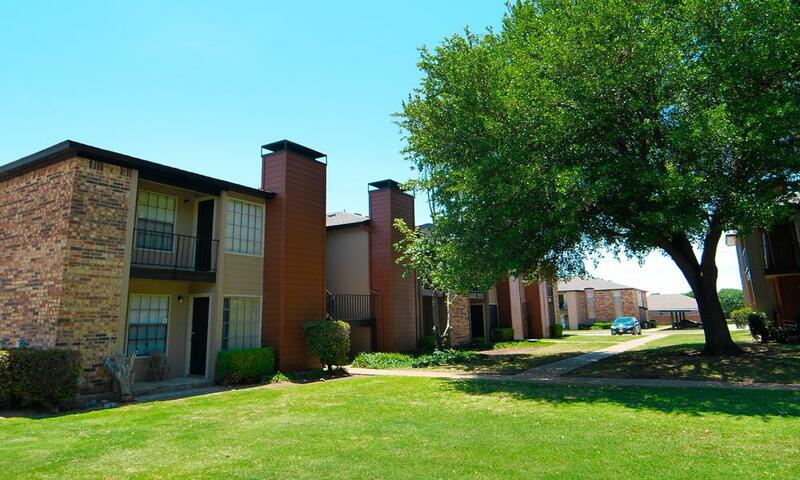 When you imagine your lifestyle in Fort Worth, what comes to mind? 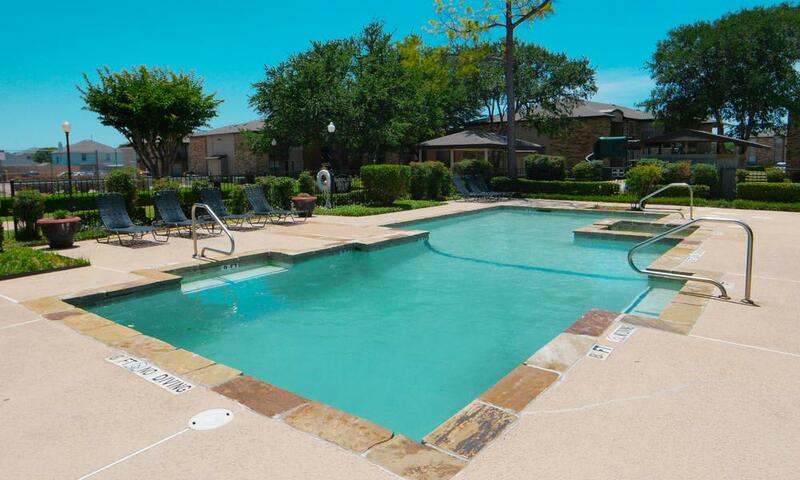 Can you see yourself taking it easy next to a shimmering swimming pool under the warm Texas sun? 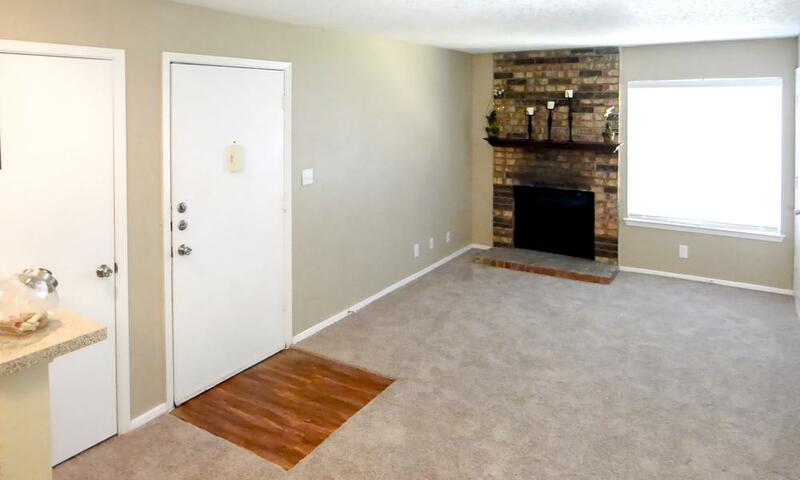 Sitting next to the fireplace as you talk about your day with your partner or roommate? 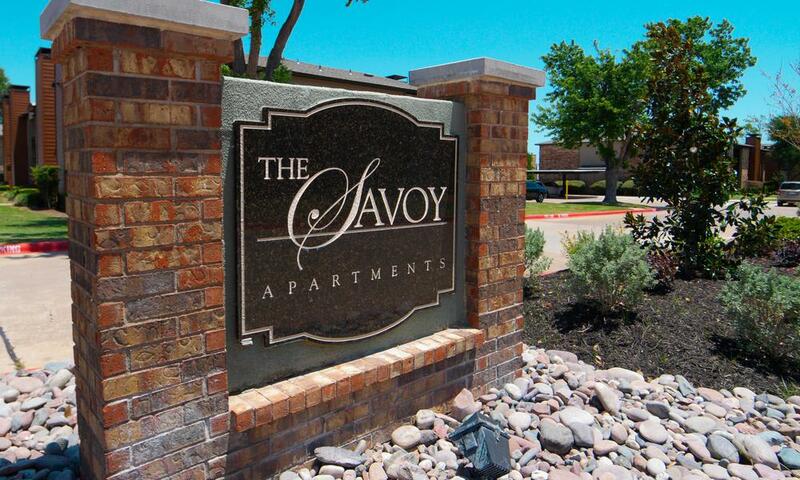 No matter how you envision your Fort Worth lifestyle, you’ll find the good life at Savoy Apartments. 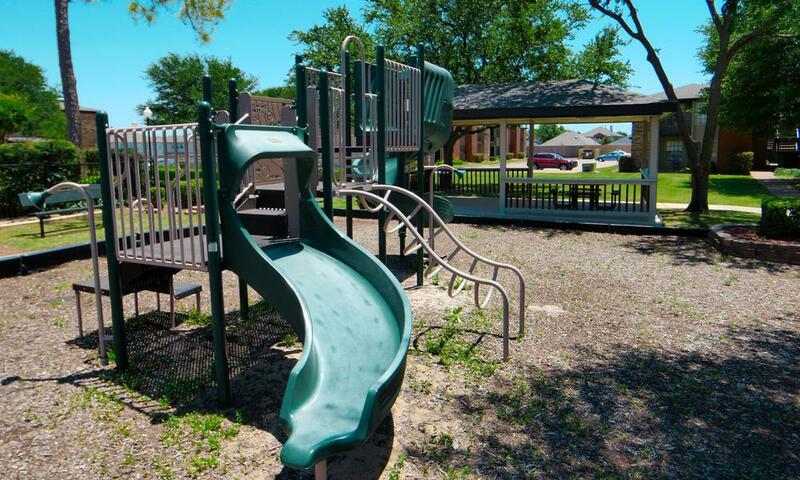 At Savoy Apartments, we’ve designed our community to include the amenities you desire most. 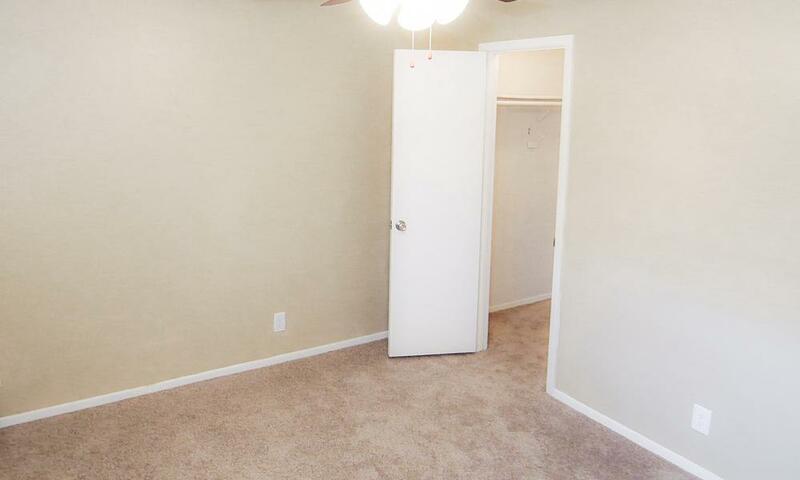 From a swimming pool outside your front door to a fitness center where you can energize and tone up, you’ll find the lifestyle and amenities you deserve at Savoy Apartments. Looking to get in a workout, but the weather beckons you outside? 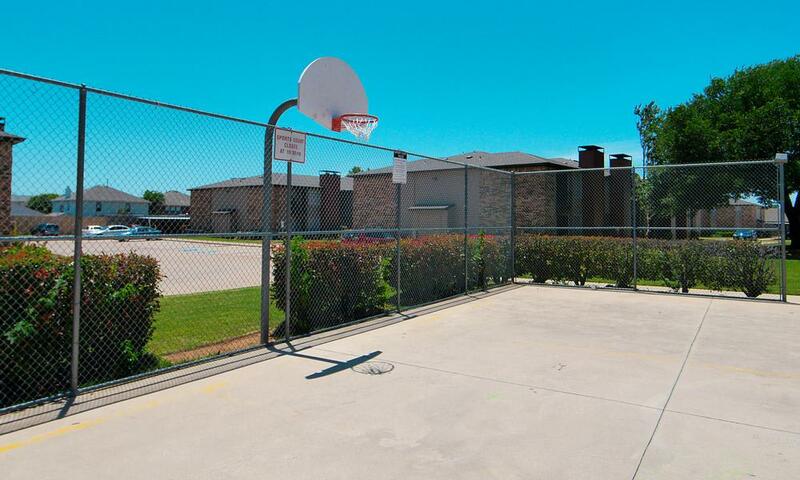 Challenge a friend or neighbor to a pickup basketball game and get the best of both worlds. 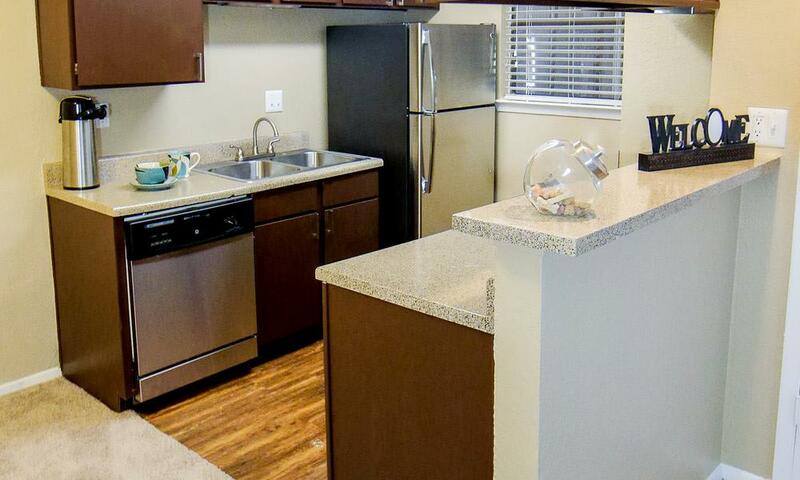 Savoy Apartments offers residents more than just entertainment and fun. 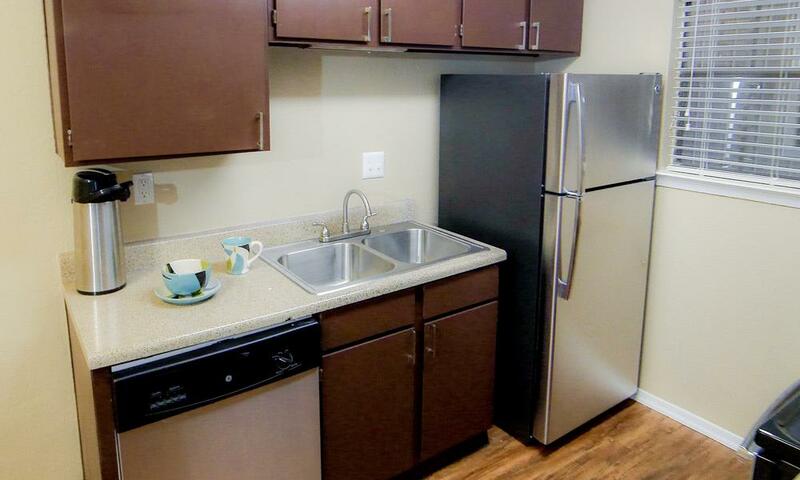 When it comes to the conveniences of daily life, we’ve got you covered. 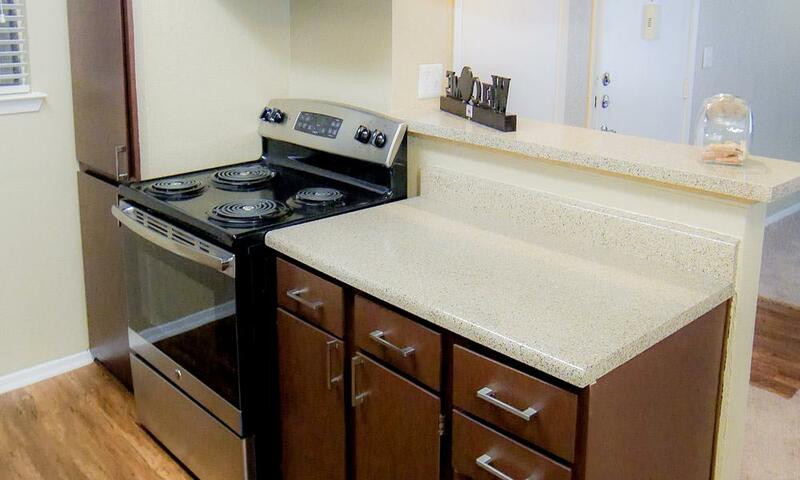 If you opt to not bring a washer/dryer with you, take advantage of the on-site laundry facility. Don’t want to park in the hot sun? 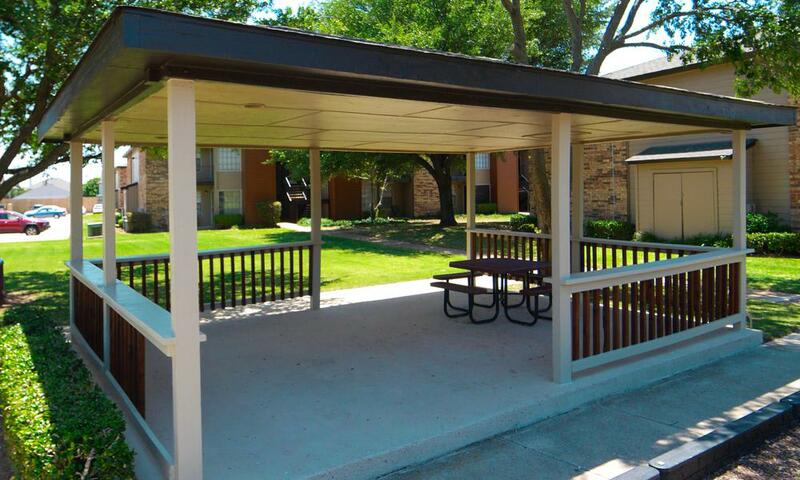 We have carport parking spaces available. With on-site management and online rental payments, you’ll enjoy an exceptional apartment living experience at Savoy Apartments. 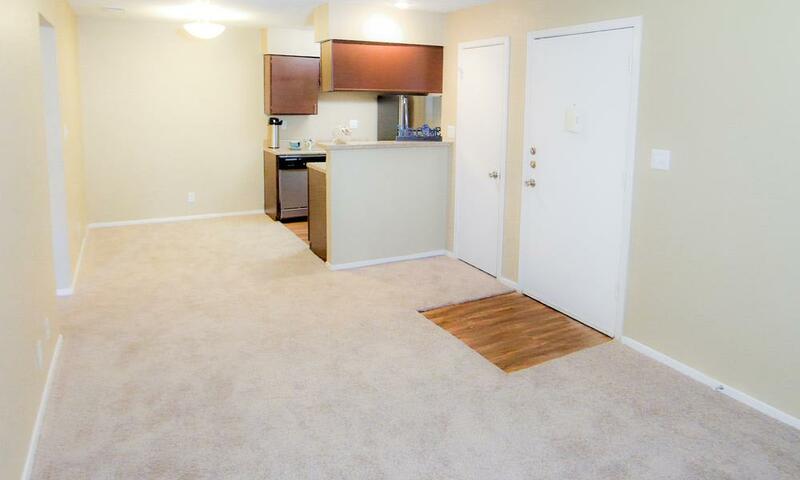 Browse the photos of our one and two bedroom apartments in Fort Worth and then contact us to schedule a private tour.